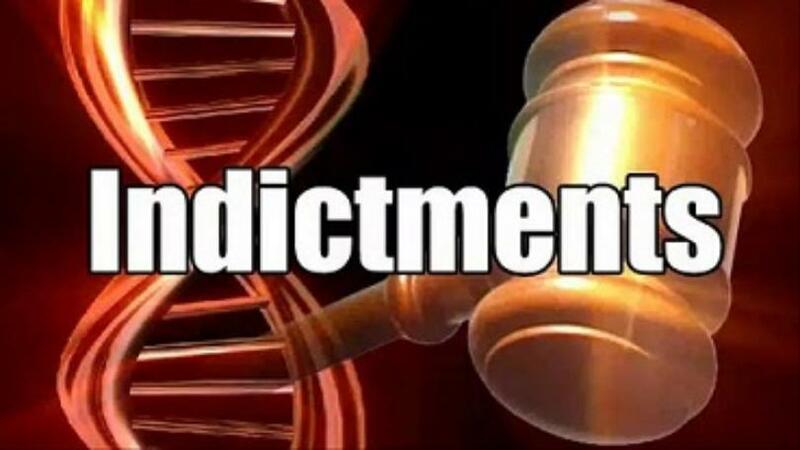 A Fruitvale man has been indicted by the Van Zandt County grand jury in connection with a crash that killed three people. He is charged with three counts of manslaughter and one charge of aggravated assault with a deadly weapon. Killed in the crash were 61-year-old CPS worker Connie Wells, of Wills Point, 14-year-old Adam Tuma, and 11-year-old Elijah Tuma both of Canton. A 12-year-old sister of the boy’s survived the crash.